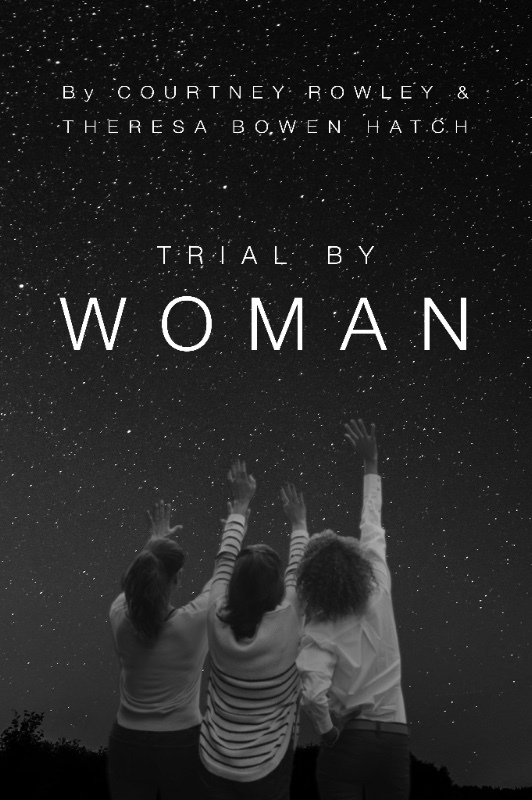 TRIAL BY WOMAN IS HERE!!! Trial by Woman is an highly relevant and honest look at what it takes to not only succeed as a woman practicing trial law in today’s fast-paced world, but to thrive in an ever-changing environment of gender dynamics while fostering an inclusive and diverse strategy for equity and equality in the field of law. Writing from their experience as highly successful women who practice in an intense and unrelenting profession, Courtney Rowley and Theresa Bowen Hatch offer tools, strategies, and advice that is not just anecdotal, but time-tested and earned from years of experience building successful careers where they have had opportunity to contribute that knowledge to their organization of the same name, Trial by Woman. —Rick Friedman, past president of the Inner Circle of Advocates and coauthor of Rules of the Road: A Plaintiff Lawyer’s Guide to Proving Liability"
Older PostAnnouncing the Trial By Woman Shop: The Co-Op!